INVESTORS ONLY / FABULOUS OPPORTUNITY TO BUY A fully furnished 2 bedroom/2 bathroom unit on the second floor of The Barclay with a nice balcony off of the living room area. 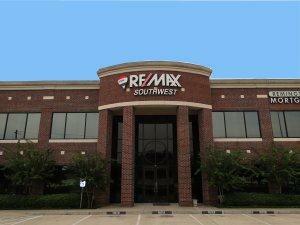 Exceptional location near Medical Center & Rice University area. Recent updates include: carpet, kitchen counters, appliances, bathrooms. Monthly HOA includes all utilities. Central laundry facilities are on the same floor as unit. Current Tenant has a 2-year lease, ending in February 2021.